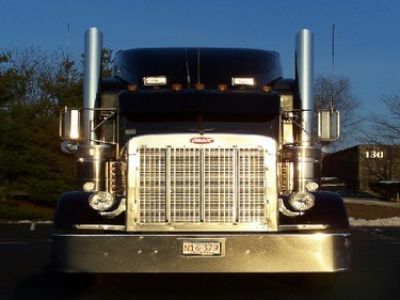 The Grumpy Pete is a classic American Peterbilt* for hire (but not hauling freight). TGP is a show truck and available for hire in the television, movie and advertising industries. Visit www.thegrumpypete.com for more information. 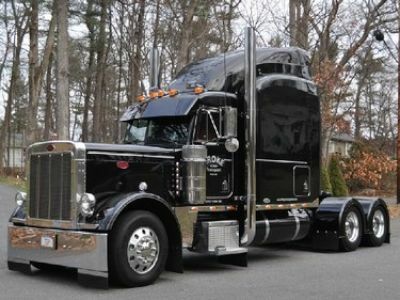 * I've selected Mack as the truck make as you don't have a Peterbilt category.